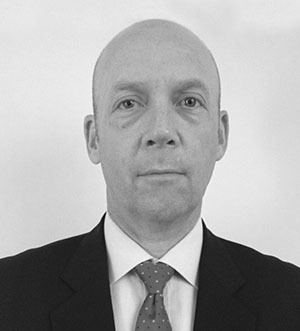 Mr Cornelius is an experienced company director and corporate lawyer. Since 2010 he has served as a non-executive Director on numerous public listed companies. He also has over 20 years’ experience as a corporate lawyer and for most of his legal career was a Shanghai based partner of a major Australian international law firm. Most of his work during this time involved advising multi-national corporations on their investment and business in China. He also acted for large Chinese SOE’s on outbound acquisitions. Mr Cornelius is currently the Non-Executive Chairman of Danakali Limited, Buxton Resources Limited and Duketon Mining Limited. 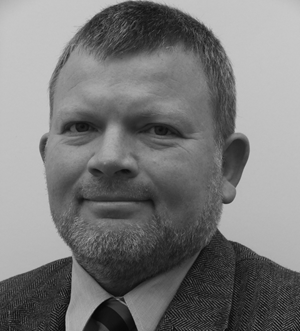 Mr Brown is a geologist with extensive experience in global minerals exploration. He has a strong technical background with experience in the full spectrum of mineral exploration and mining from grass roots target generation through to resource mining and mine production. Mr Brown has held a number of board positions and is an experienced company director in both executive and non executive capacities. He has a strong track record of closing successful commercial transactions and brings a well rounded set of skills to the management of the Company’s activities. Mr Brown was most recently a non-executive director of Exterra Resources Ltd, which has now merged with Anova Metals Ltd via a Scheme of Arrangement. Mr Ribbons is an accountant who has worked within the resources industry for over fifteen years in the capacity of company accountant, group financial controller or company secretary. Mr Ribbons has extensive knowledge and experience with ASX listed production and exploration companies. He has considerable site based experience with operating mines and has also been involved with the listing of several exploration companies on ASX. Mr Ribbons has experience in capital raising, ASX and TSX compliance and regulatory requirements. 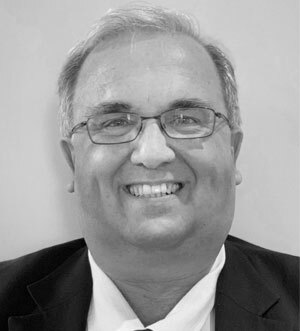 Mr Huitson is a mining executive with 33 years’ experience in executive, operational and technical roles in the Manganese, Chromite, Gold, Silver and Nickel industries in Australia, Africa and Asia. Ian has extensive manganese experience through roles as Study Manager at Shaw River Manganese (2012-2014), Chief Operating Officer at Auvex Resources Ltd (2009-2011), Group Mining Engineer at Consolidated Minerals Ltd (2005-2007) and Resident Manager at Consolidated Minerals Ltd’s Woodie Woodie mine site (1999-2005). 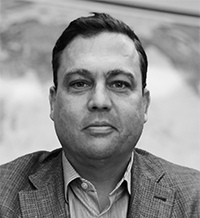 In addition to the above, Ian has executive management experience including roles as Operations Director and Managing Director at Monarch Gold Mining Company Ltd (2007-2009). Prior to this Ian had 15 years’ experience as a mining engineer with WMC Resources, Dominion Mining/Plutonic Resources and the Walhalla Mining Company. 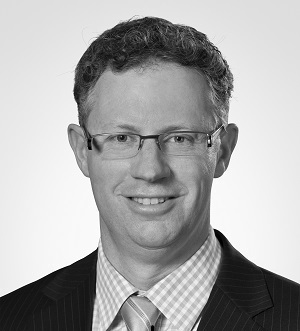 Ian has a Degree in Engineering (Mining Engineering) and is a Fellow of the AusIMM. Ian has completed multiple scoping and pre-feasibility studies throughout his career. Mr Jordaan has been involved in the Stainless Steel production and raw material supply markets as well as rare metals markets for over 25 years. Sias held various roles within BHP Billton in South Africa, The Netherlands and Western Australia in the Stainless Steel, Ferro Chrome and Nickel divisions. As a result he has gained extensive experience in the procurement, marketing and logistics of various steel making metals. Sias was also involved in the management team that commissioned the Ravensthorpe Nickel Plant. More recently he performed study work for Arafura Resources Ltd (2011-2015), specifically the Nolans Rare Earths Project located in the Northern Territory, including the study into a suitable offshore separation facility and the establishment of a Letter of Intent with a Korean based partner. Sias has an accounting degree and is qualified as a Chartered Accountant in South Africa. He also holds a Diploma in International Logistics from the University of Navara and is a licensed real estate and business agent in Western Australia.